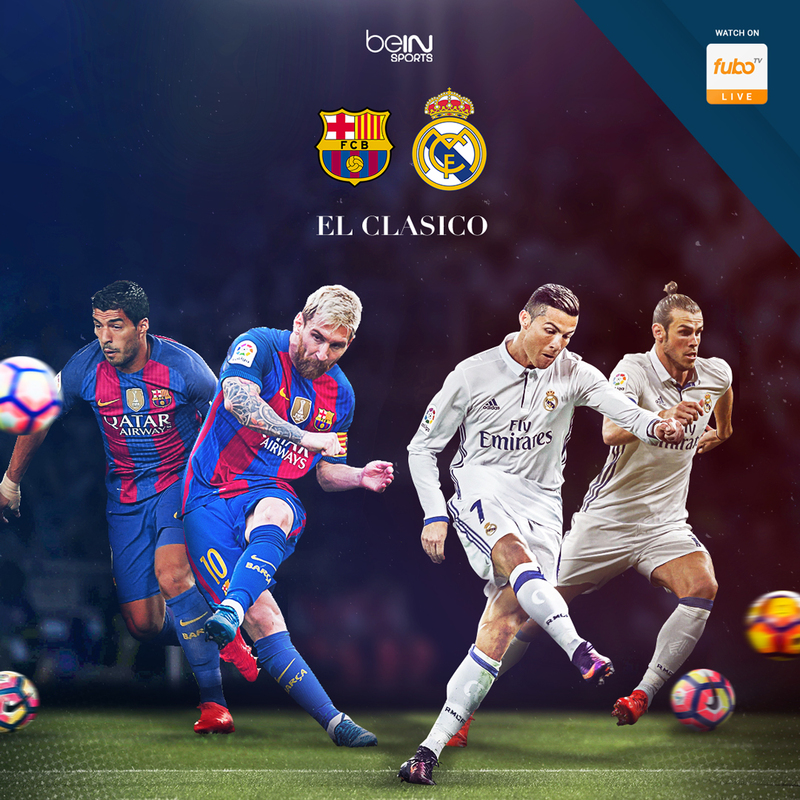 El Clasico is a soccer match between the two top rival teams of soccer today, FC Barcelona and Real Madrid. This game is extremely popular worldwide. People wait every year just to be able to watch it. They may even take time off work to watch. Barcelona and Real Madrid are two of the best teams in the world, both containing many of the best stars soccer has seen. Barcelona has amazing players including Messi, Neymar, Suarez, Iniesta, etc., while Real Madrid has Cristiano Ronaldo, Bale, Ramos, Marcelo, etc. The two best players in the world for the past 9 years are Lionel Messi (Barcelona) and Cristiano Ronaldo (Real Madrid). With both of them on the opposite teams, this rivalry is even more exciting. During the start of the match, it looked pretty even, with both teams going back and forth. By the 20th minute, Messi was bleeding from his mouth. Marcelo bumped into him with his elbow and knocked him down. Luckily, he was ok and played with a napkin to stop the blood. Shortly after, one of the weaker players of Real Madrid puts in a goal for them to lead. However, Barcelona wouldn’t have it. Messi scored after the first goal and tied the game back up. After this, it was hard for either team to get a goal. Around the 70th minute, the momentum shifted after Rakitic scored a beautiful goal for Barcelona so that they could have their first lead. Real Madrid fought hard with little time to come back, and they did. Within the last 5 minutes of the game James Rodriguez scored. With this, everyone thought the game would end in a tie. But, Barcelona still fought and Lionel Messi, once again, came in clutch. He scored in the last minute to win the game. The crowd was either devastated or amazed, Barcelona had won. This last goal Messi had made happened to be the 500th goal he has scored for his club team. What an amazing way to score it too. Because of this, in my opinion, is why I believe that Messi is the greatest player in the world. He steps up for his team when they need him, especially in big games like this one. He doesn’t just give up or complain. From this, he surpasses Cristiano Ronaldo.